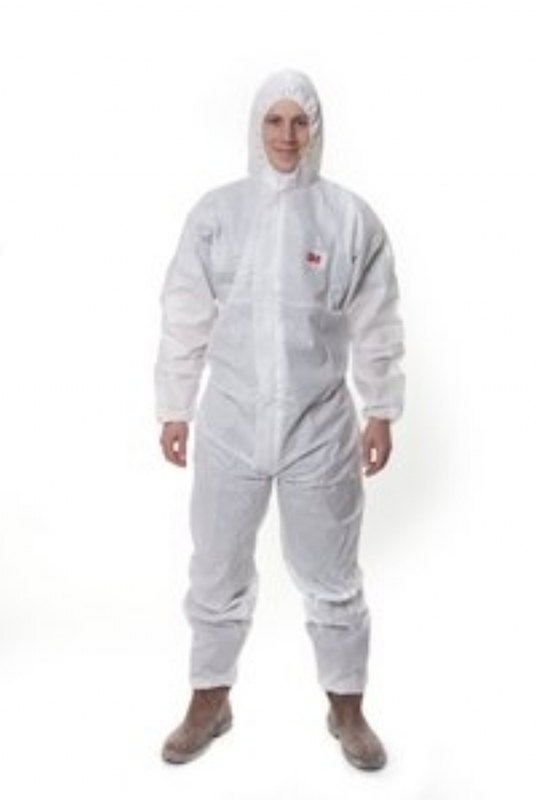 The 3M 4530 white is designed to be lightweight and breathable whilst offering protection against hazardous dusts and limited liquid splashes. The material complies with ISO 14116:2008 for limited flame spread index 1 (must be worn over an index 2 or 3 garment). 20 Coveralls per case.